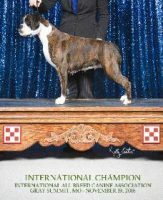 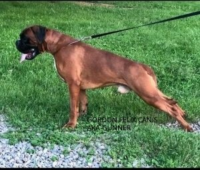 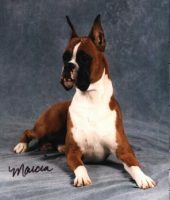 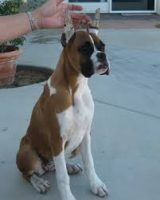 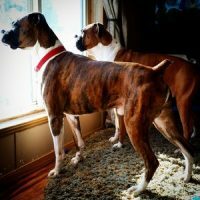 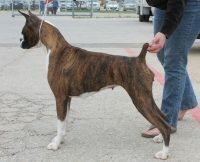 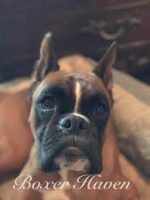 Timeberline Boxers is proud to be one of the few European Boxer Breeders in the central Midwest. 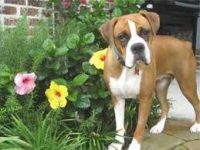 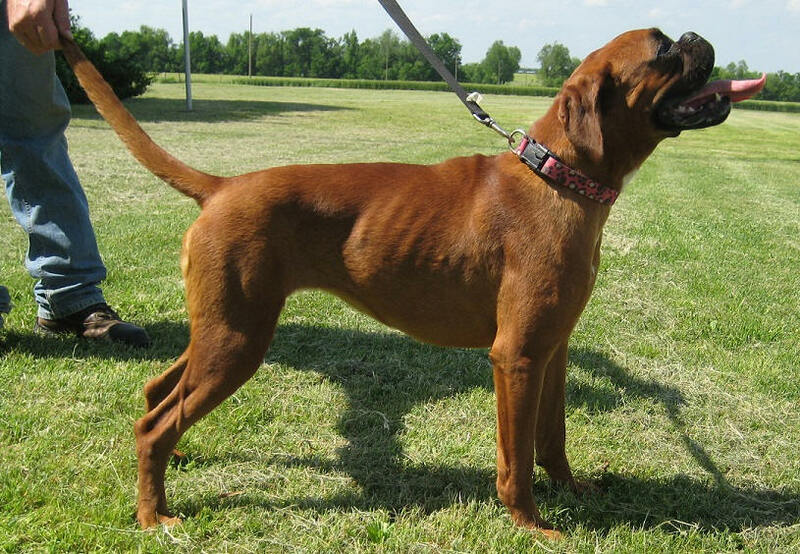 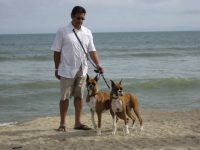 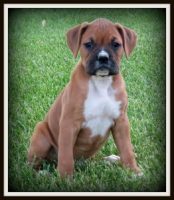 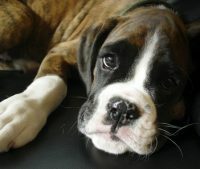 We continually strive to breed boxers to have the qualities that we like to see passed on. 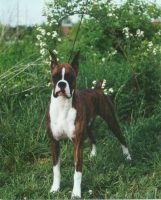 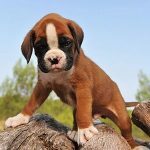 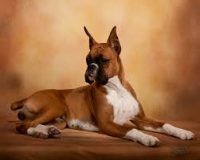 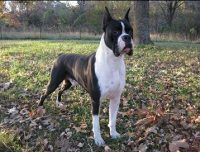 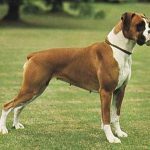 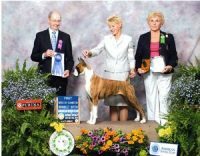 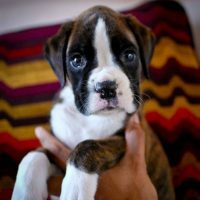 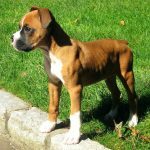 Selective breeding involves many hours of research, and communication between breeders who have been raising boxers for a long time.